The latest addition of Face ID series has arrived and this time around the face recognition machine is made bigger and better! 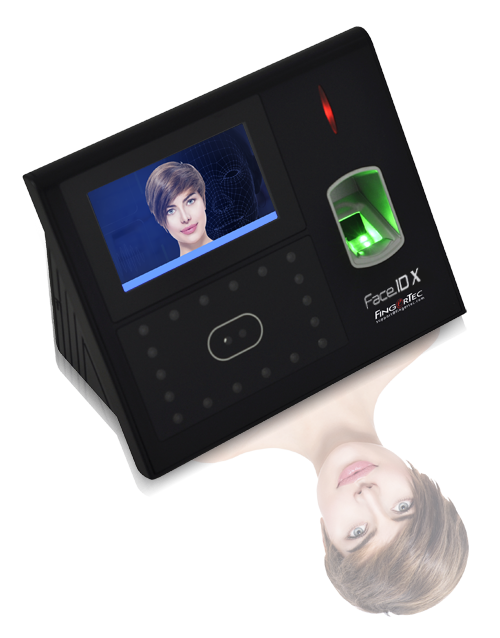 Face ID X is a biometric verification terminal that contains two types of advanced biometrics technologies with dual cameras, 1.2 GHz Dual Core microprocessor, 128 MB flash memory, 256 MB SDRAM, various types of data communication and an enormous data storage capacity; all of which to provide a swift and accurate biometrics verification. 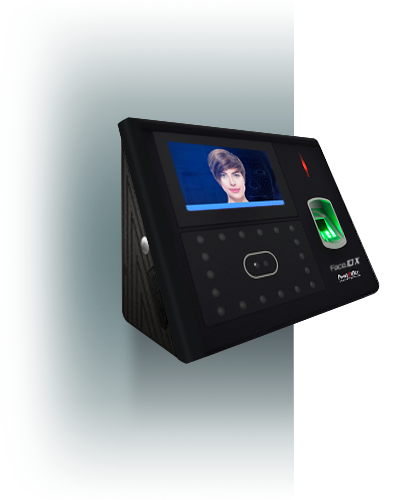 The device can contain up to 30K face recognition with 1:1 verification, 50K fingerprint templates, 10K cards, and a huge 1 million transaction data at any given time. 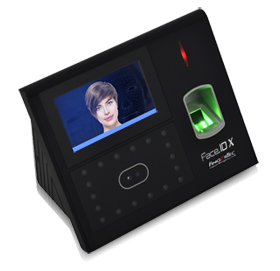 Face ID X is designed to provide users with a convenient and contactless verification in addition to multiple verification options. With the mighty capacity in which Face ID X offers, the face recognition machine is thus taken to another level of power! 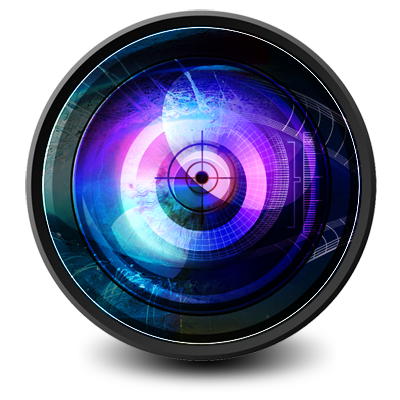 Face ID X is embedded with dual cameras; a basic camera for photo taking and a high resolution infrared camera for accurate verification. It only takes less than 30 seconds for a registration, less than 2 seconds for a face verification and less than 1 second for a fingerprint verification. 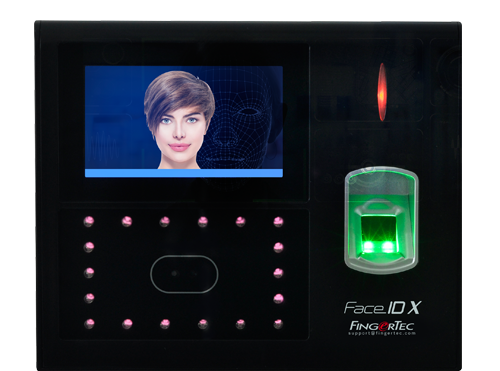 Face ID X comes inclusive with 3 other powerful clocking options, including Fingerprint Verification of up to 10,000 templates, Card Verification of up to 10,000 cards (RFID Default and Optional Mifare and HID) & Password Verification. 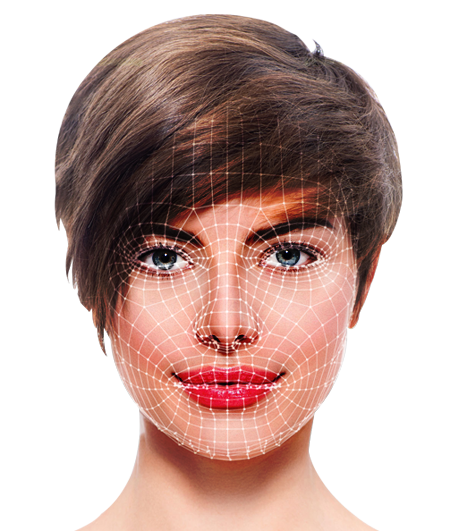 Standing near Face ID X will activate its camera thus providing contactless verification at its best. Face ID X is loaded with a 1.2GHz microprocessor; possessing the speed equivalent to most of the best smartphones around. Loaded with a sizeable 128 MB flash memory & 256 MB SDRAM capacity, Face ID X supports up to a whopping 1,000,000 transaction data at any given time. 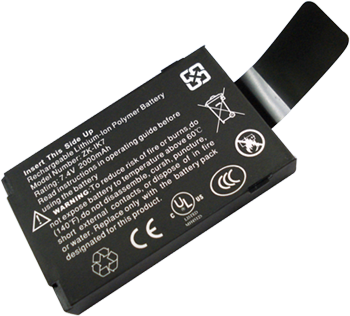 Packed with 2000mAH large capacity Lithium-ion Battery to ensure a fully operational device at approximately 4 hours in case of any power interruptions. 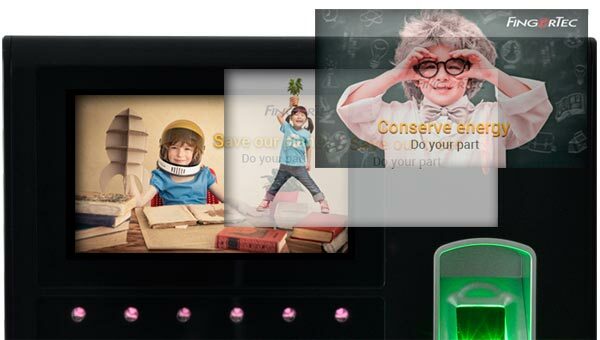 Supports TCP/IP, RS232, RS485, USB disk; providing versatility to data communication and transfer. 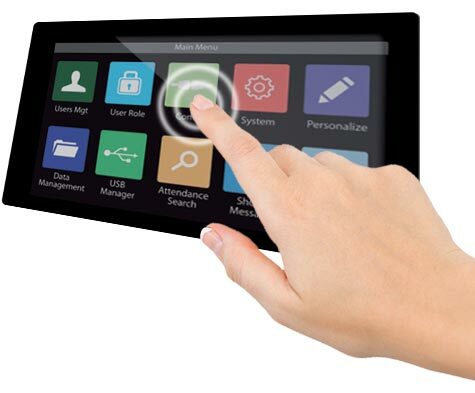 Supports WiFi, GPRS and 3G optional modules for wireless communication. Suitable for desktop placement or wall mount without ruining the space’s aesthetics. 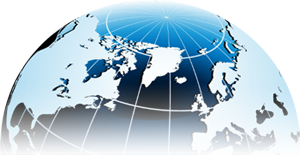 Load your company logo and multimedia slides to tailor the message that fits your organization. Convey messages to individual staff or a public message for the whole organization. With finger or stylus, the touch screen of Face ID X is accessible for smoother navigation. 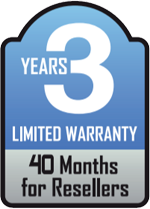 The long warranty duration speaks louder about Face ID X quality.